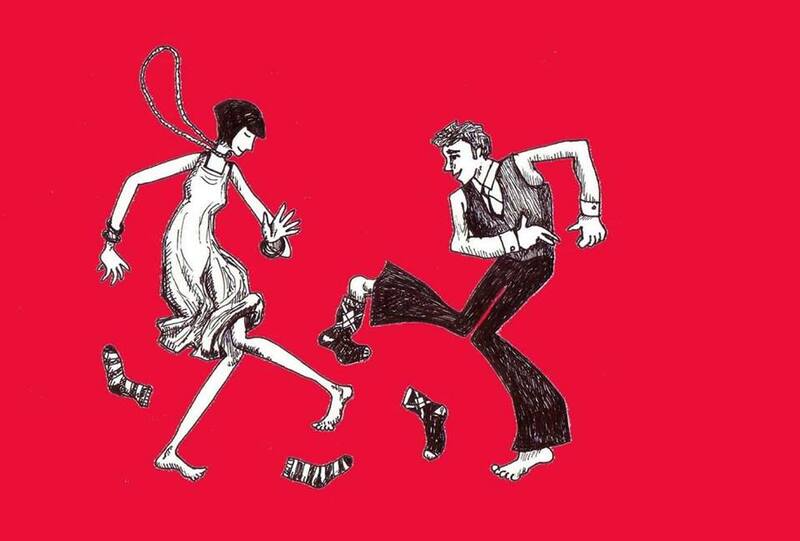 Love Lindy Hop? 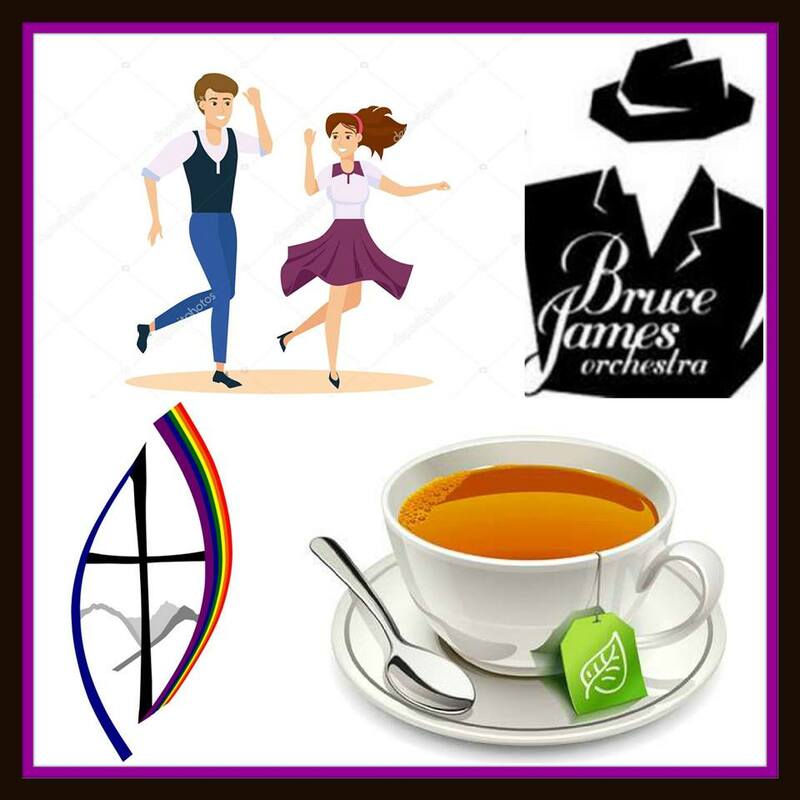 Love to dance? Love to listen? We’d LOVE to have you! 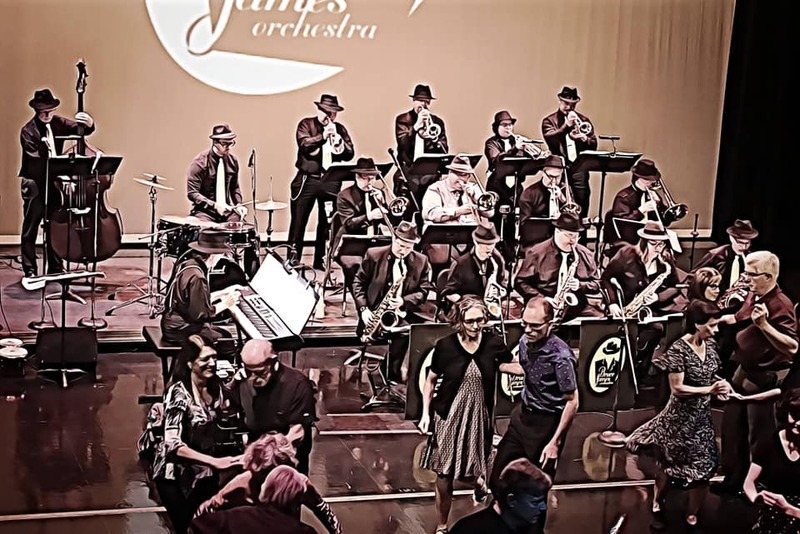 Listen and dance to the Big Band sounds of the 19 piece Bruce James Orchestra! Join us for this formal ball. Single, Married, Dating… Everyone is welcome! This is an all ages dance. Main dance floor opens at 7 pm.